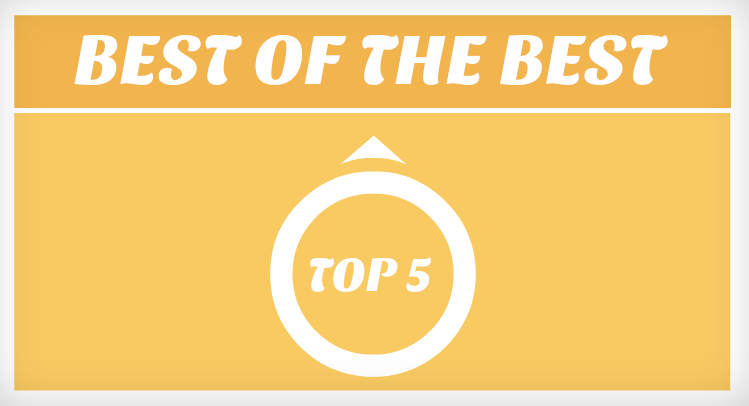 Our Top 5 Powtoon Picks! 1) This Powtoon is a fantastic video about ways to reform bus systems, and it was made by one of our many users in the Philippines (video is in English). Why we liked it- It has a great mix of styles and characters, complimented by one of our very own soundtracks, to make an overall aesthetically appealing, fun to watch, video! 2) This was one of Powtoon’s favorite marketing videos of 2013, and a video we just couldn’t keep off the list! The brilliant use of design, combined with a great voice over and soundtrack, really helped to show the world just what people can do with our Powtoon software. 3) Out of the many Powtoon holiday submissions we received, this “greeting card”, made by one of our Powtoon teachers, stuck with us as the best holiday Powtoon around! It was the perfect video to introduce the Holiday Season, and we even selected it as our holiday contest winner! 4) This video, made by one of our student users, really resonated with all of us here at Powtoon. It brought attention to a world epidemic that continues to get worse with each passing day, pointing out some astonishing, heartbreaking facts. It was a very well done video that brought awareness to a problem that we should all help to solve. 5) Last, but not least, this was another one of our favorite Powtoon marketing videos. 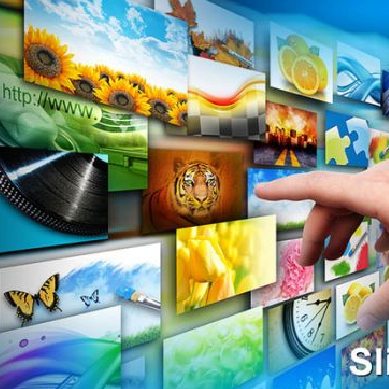 It shows that, even though Powtoon is an animation software, it can be a powerful tool for businesses far and wide. There you have it! 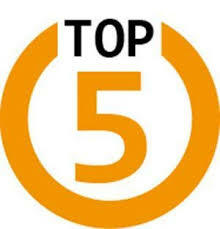 Our top 5 Powtoons! Remember, everyone can make videos as great as these ones. You just have to sign up for a FREE Powtoon account and get started! IT’S SO EASY!